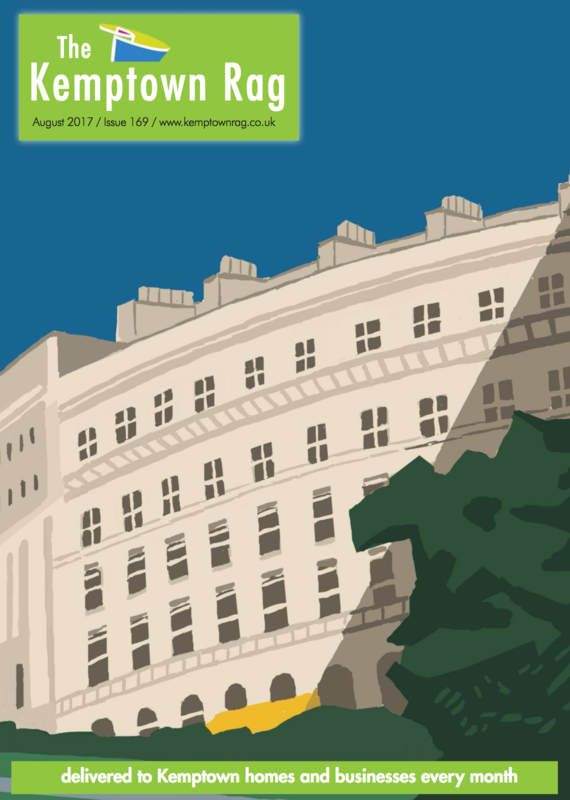 The Kemptown Rag has been a popular publication in Kemptown since 2006 which has recently enjoyed a relaunch in the area once more becoming a monthly publication delivered to both homes and local businesses. We’re proud to have been featured in the August 2017 edition, which is out now, as part of their Brighton Big Screen feature. Read about Charlie’s Letters Big Screen showing on 11th August as well as the other films not to be missed at the Big Screen this year. You can see the feature below or read the full magazine here. 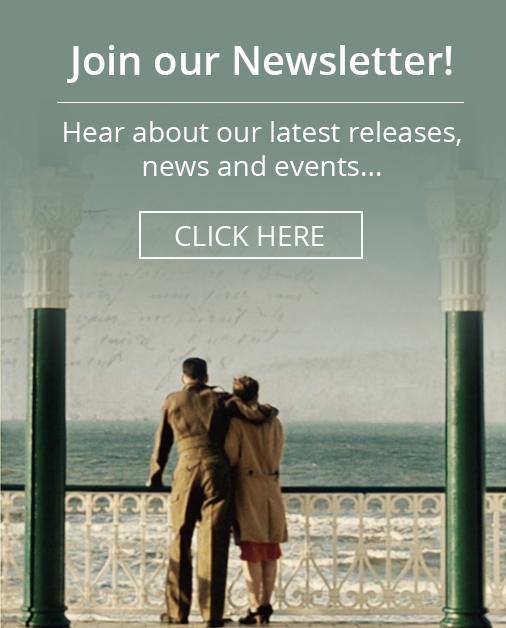 Don’t forget you can book your free tickets for Charlie’s Letters at Brighton’s Big Screen at 11am on 11th August here.